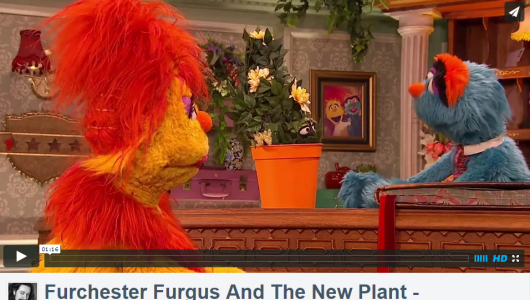 CBeebies The Furchester Hotel - Ant Checks In from Andrew James Spooner on Vimeo. Tomorrow morning at 7:35am on CBeebies, Ant checks in to the Furchester Hotel. This is the last of this weeks new episodes. Will the family find a safe place for the Hotel’s smallest guest? All of this weeks new shows are available on the BBC iplayer, and don’t forget to check out the Furchester website. I have a particular fondness for this episode because not only does it contain some sterling work from a puppeteer by the name of Mr Mak Wilson, it was also the first Furchester script I read to audition. I remember. I’ve got the photos to prove it. Still a great job though Cap. I remember you certainly suffered for your art there 🙂 You did great though!